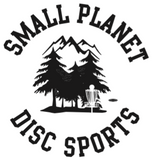 We hire a selection of good quality, professionally designed disc golf discs. We can cater for up to 40 people at a time. 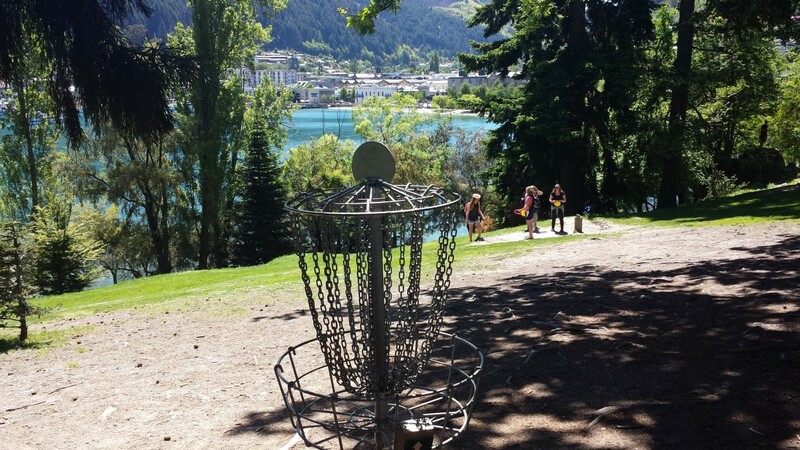 Disc Hire is $5 for the day. Official score card is available for $3.